Fenugreek leaves are commonly used in curries and as a spice for flatbreads. A member of the pea family, Fenugreek leaves have a similar taste to crushed peas, yet with hints of herbal spice like fennel or celery flakes. Fenugreek leaves – a popular seasoning in Indian and Middle Eastern cuisine – provide a mild, herb-and-nut taste to a wide range of dishes. Fenugreek leaves are commonly used in curries and as a spice for flatbreads. A member of the pea family, Fenugreek leaves have a similar taste to crushed peas, yet with hints of herbal spice like fennel or celery flakes. You might try fenugreek leaves over a freshly baked flatbread, as a finishing spice for a soup or curry, or for a dash of flavor in mashed potatoes. This is a versatile herb with many culinary uses. Fenugreek leaves have a milder taste than the seeds from the same plant. 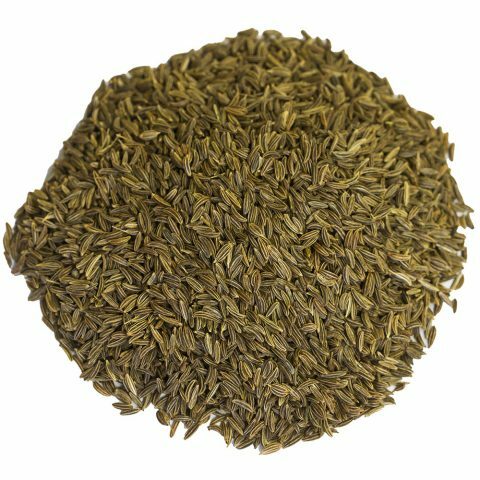 Fenugreek seeds have a much stronger flavor – like fennel – and they’re commonly used to spice meats or to add bursts of herbal nuttiness to curries and soups. Ground Leaves – Grinding the leaves into a powder is one of the most common preparations. 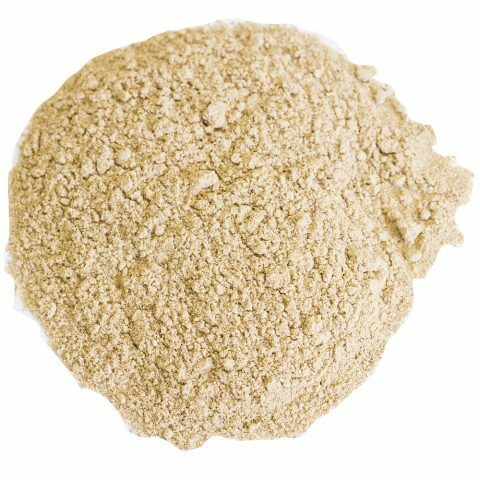 Powdered fenugreek leaves are traditionally added to soups, in sauces and in curries in Middle Eastern cooking. 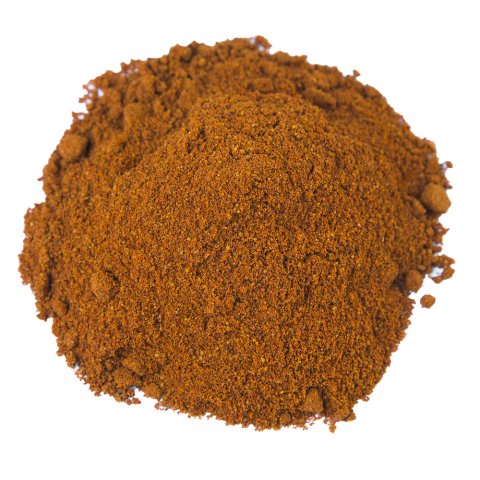 Dry Rubs – Ground fenugreek leaf is a popular base for dry rubs. The leaves help to balance spicy, peppery flavors, with a similar leafy taste to celery flakes. Garnishes – Fenugreek is a common garnish for baked goods and flatbreads. Add a dash of dried leaves, as you finish baking breads for a punch of flavor and color. Starchy Dishes – Fenugreek is a natural complement for starchy dishes, especially beans and potatoes. The earthy taste of the leaves helps to balance the sweetness of starchy sugars. Fenugreek leaves – which are also called “kasuri methi” – have long been cultivated and used in cooking. The ancient Egyptians were the first to forage for the leaves (which have even been found in Egyptian tombs). And the leaves were thought to have medicinal properties, first used in ancient medicines to soothe stomachaches. One reason fenugreek was so popular: It was commonly used as a forage plant for livestock. In fact, Cato the Elder noted that fenugreek, along with clover and vetch were popular crops grown to feed livestock. Because it was widely grown for animal forage, fenugreek spread throughout the Middle East and Asia and it was available in abundance around nearly every cities and village. In cooking, fenugreek leaves have long been used to season foods and drinks. 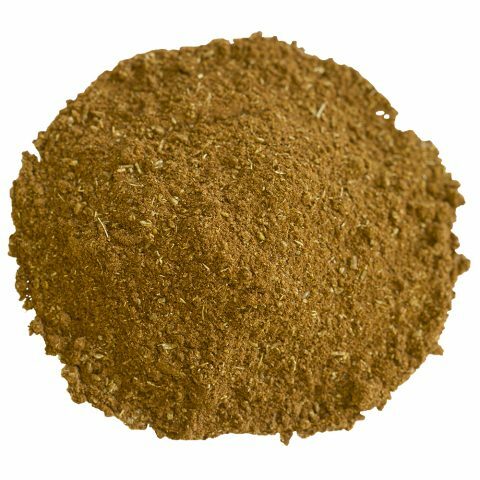 For example, the Romans used the leaves to flavor wines, and Josephus noted that it was a staple crop as early as 1 A.D.
Today, fenugreek is a popular spice throughout North and East Africa, the Middle East and Southeast Asia. The plant is sometimes harvested as a microgreen, used in fresh salads. Fenugreek grows into a leafy bush, just a few feet in height. The plant resembles clover, with three leaves in a triangular pattern. And it is very adaptable. That’s why it’s grown around the world. Yet, commercial production is centered in India and the Middle East. The Indian state of Rajasthan is one of the world’s largest producers of fenugreek, for example. The plant requires a cooler growing climate, and like most leafy greens, it’s typically planted in spring. The plant tends to “bolt” in early summer, growing white flowers that shoot up from its leafy base. 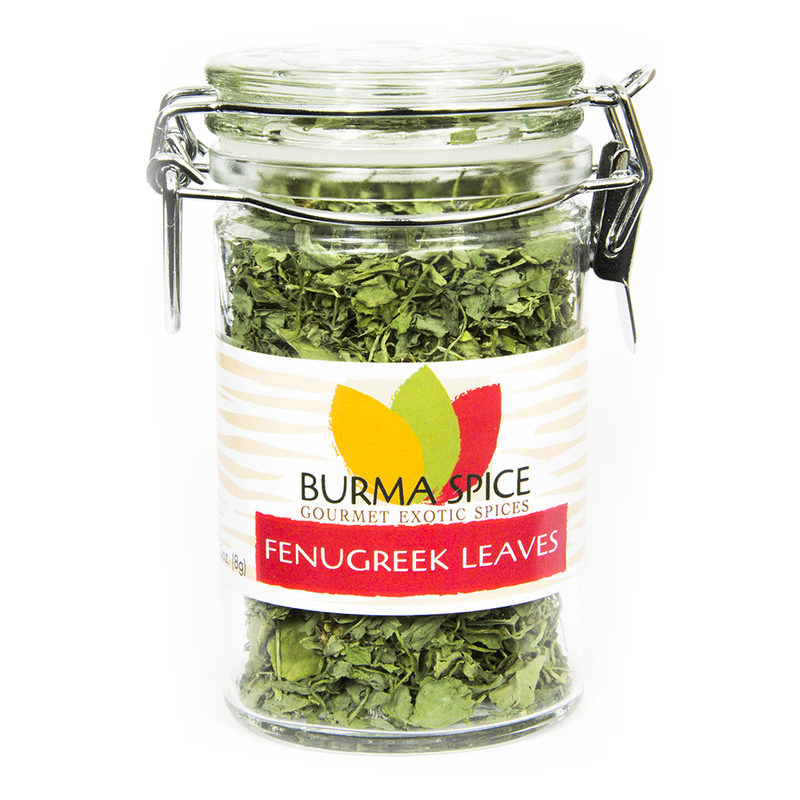 Burma Spice sources its fenugreek leaves from India. The country’s northern states – including Rajasthan – are home to the largest commercial growing operations. We work with small, locally owned farms in the Rajasthan state to source our fenugreek leaves. The state is a major grower, producing about 80 percent of the country’s yield. Rajasthan-grown fenugreek is known for its strong, pungent aroma, and bold, nutty profile. Our growers are located near the city of Nagaur.